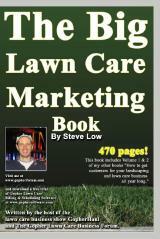 This apartment complex lawn care bid may be too big for me. 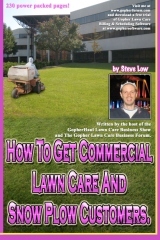 Condominium lawn care bid discussion. 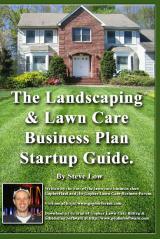 A look at a $72,200 commercial lawn care contract. 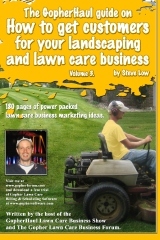 Commercial lawn care bid example of an ocean resort. 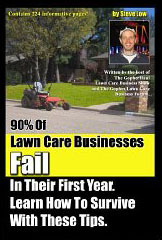 We all tend to learn best by example so here is a commercial lawn care bid example that was posted on the Gopher Lawn Care Business Forum. 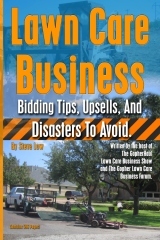 If you haven’t gotten into creating lawn care bids for commercial properties, this will at least shed some light on the process. 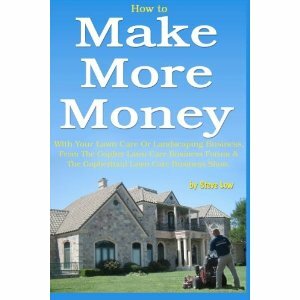 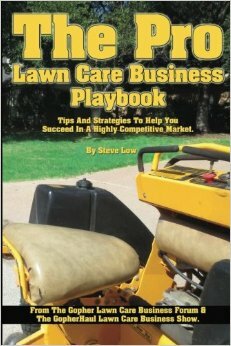 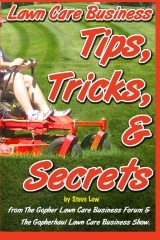 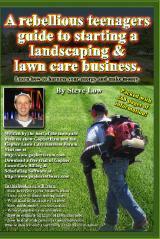 What is the best way to create a lawn care bid for an apartment or condo complex? 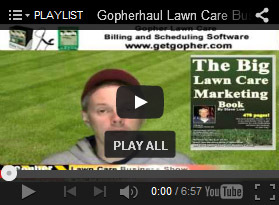 Here is a great question from Ryan that he posted on the Gopher Lawn Care Business Forum. 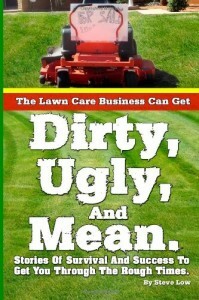 You can join in on the discussions too.